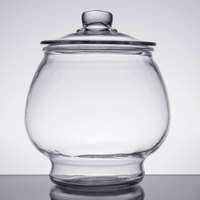 Give your guests a sweet treat or a complimentary mint at checkout with one of our glass candy jars! 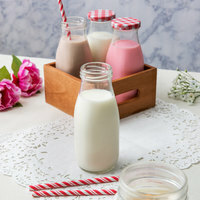 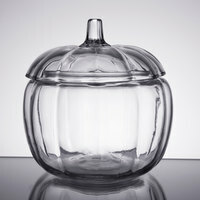 Choose from a number of attractive and decorative styles to showcase mints, candies, lollipops, and more. 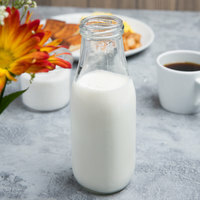 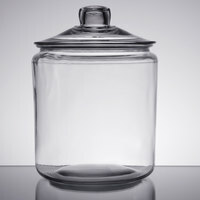 With a variety of styles to choose from as well as a number of sizes, you can display complimentary candy or candy for sale at your sweets or ice cream shop. 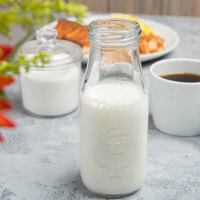 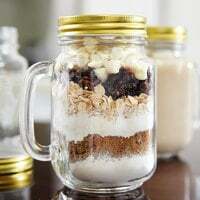 Our wholesale candy jars are perfect for a variety of uses including displaying baked goods like biscuits and cookies as well as coffee beans! 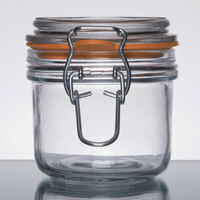 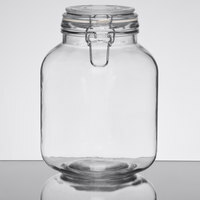 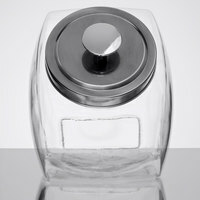 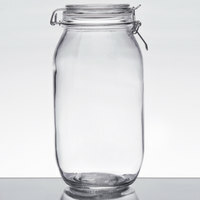 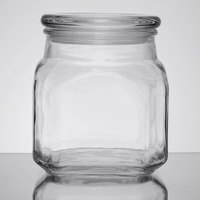 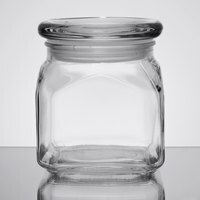 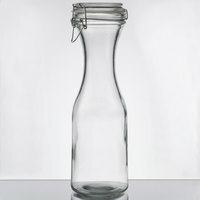 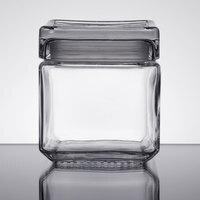 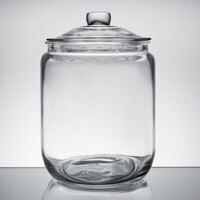 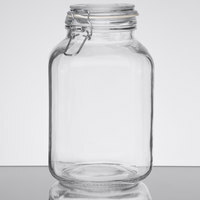 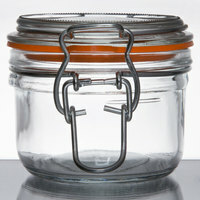 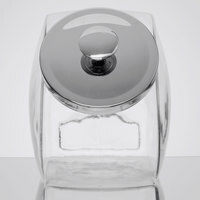 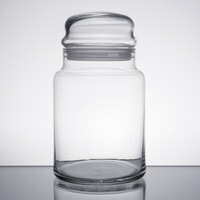 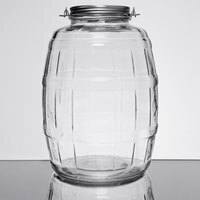 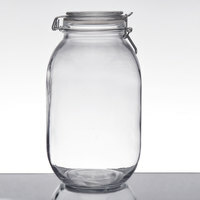 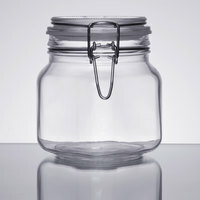 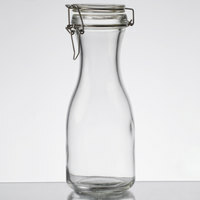 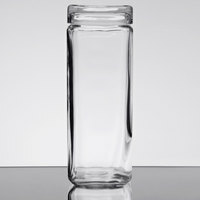 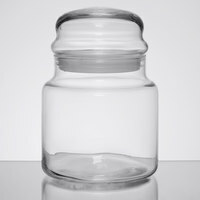 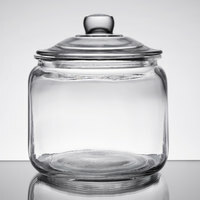 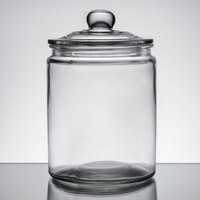 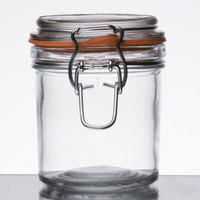 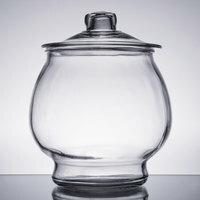 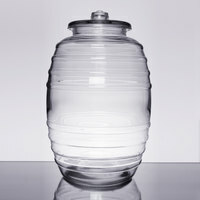 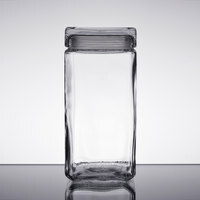 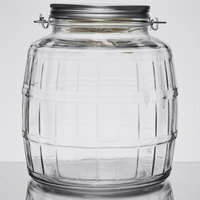 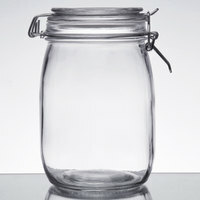 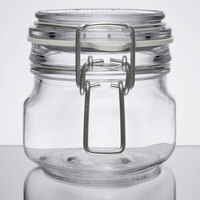 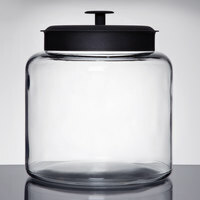 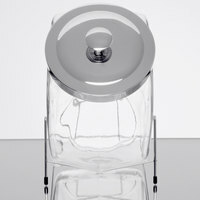 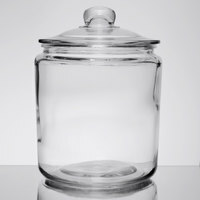 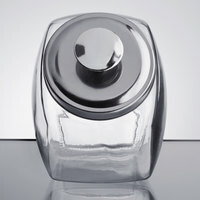 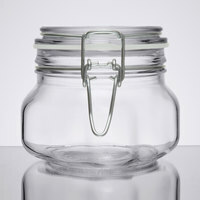 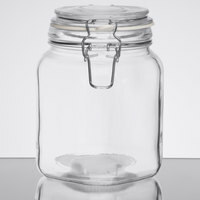 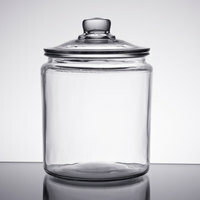 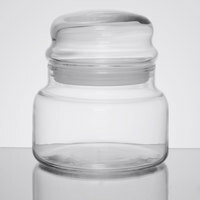 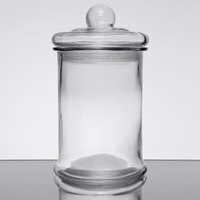 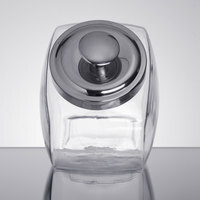 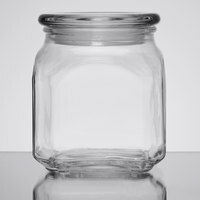 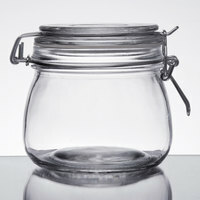 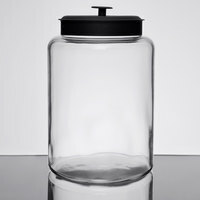 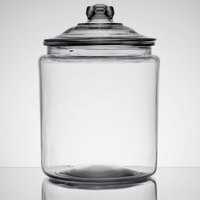 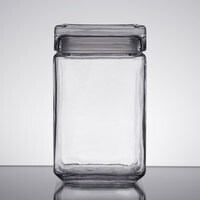 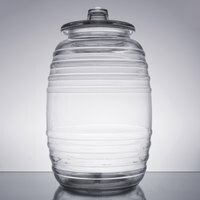 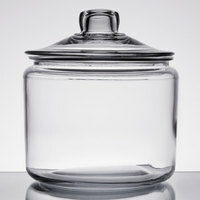 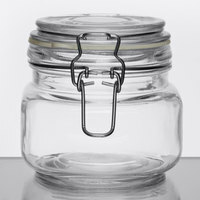 No matter what your need, we've got a glass candy jar for you!